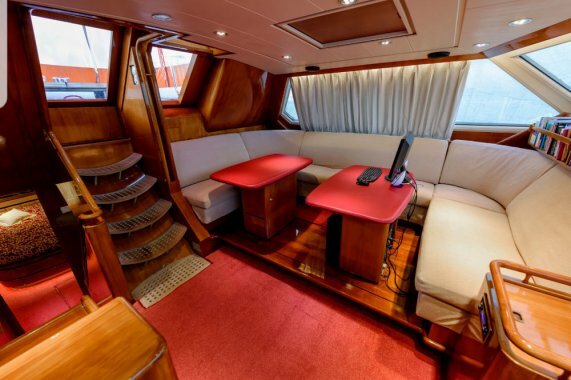 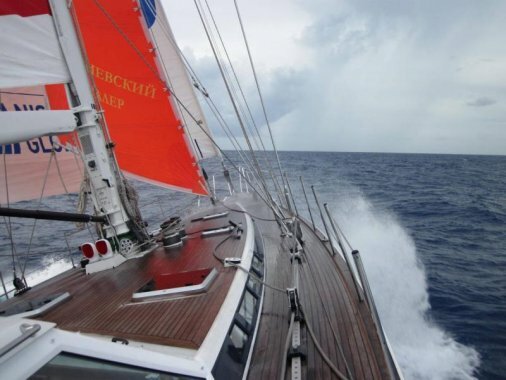 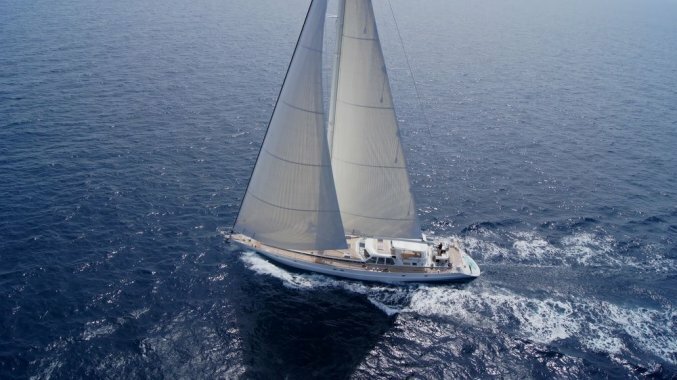 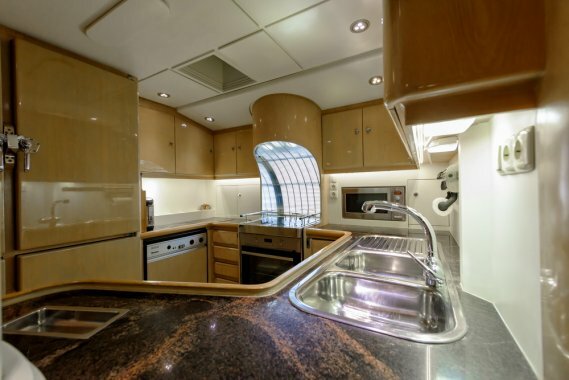 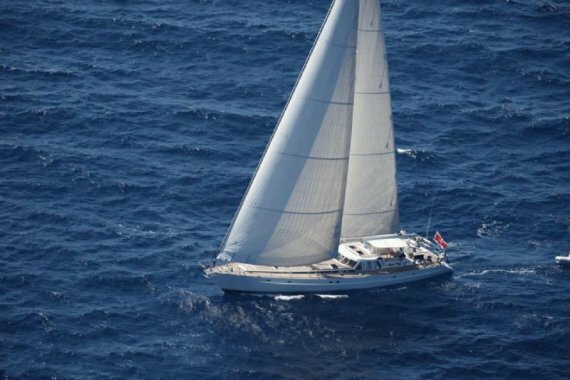 THE FAMOUS 95’ SAILING YACHT - JONGERT 2900 S “SCORPIUS” BACK ON THE MARKET! 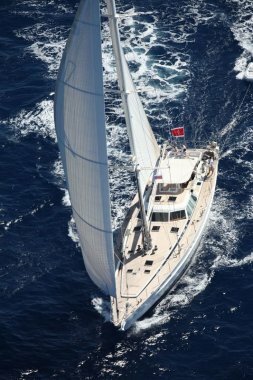 This Jongert 2900S “Scorpius” is majestically smooth, strong and reliable. 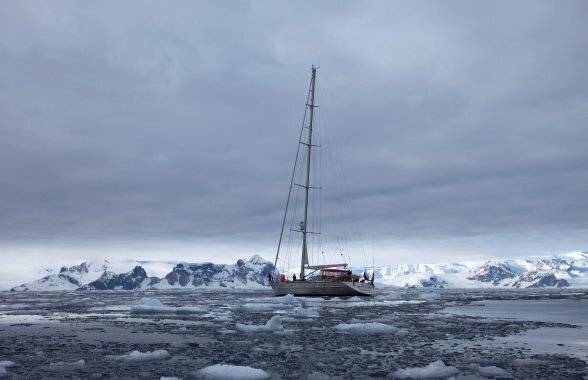 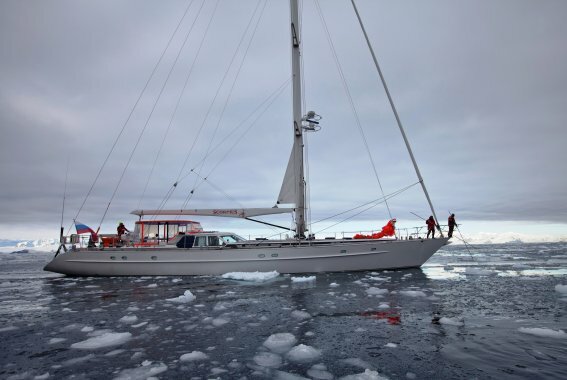 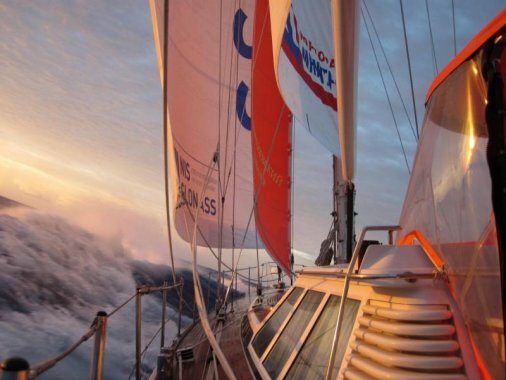 She’s has just completed an Arctic- and Antarctic circumnavigation. 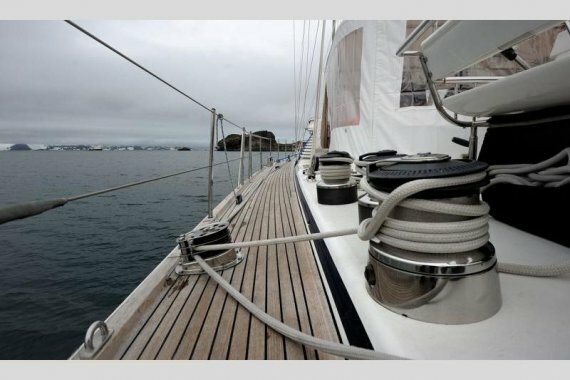 Her current owner bought her in 2010, overhauled her in 2011 and has sailed over 50,000 Nm since. 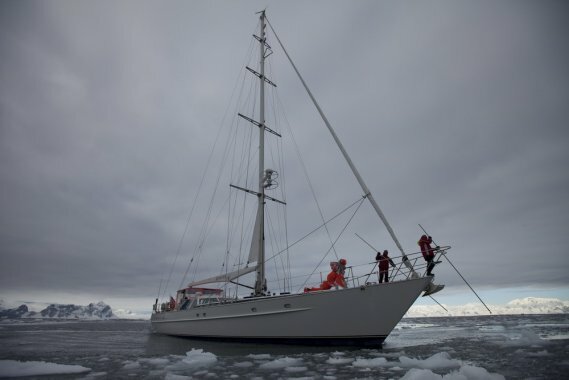 In 2011-2012 “Scorpius” has made the First world's Polar sailing expedition, during which she visited the all polar seas for 9 months. 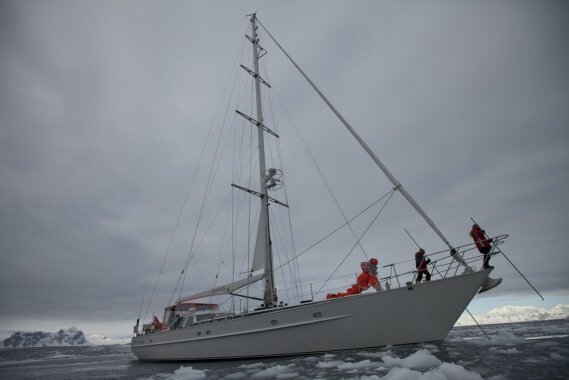 She has made a passage through the Arctic length of 7,500 miles in the hallway 78-82 degrees North latitude and the She went around Antarctica length 12,500 miles to the south of 60 degrees South with stops in the Ross Sea on 75 degrees South latitude. 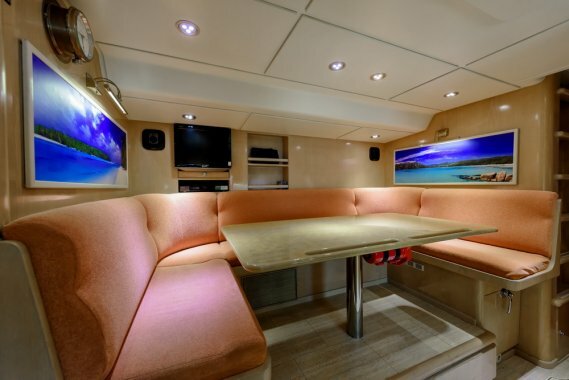 The yacht is able to embody the boldest dreams of the new owner to take part in the most fantastic projects. 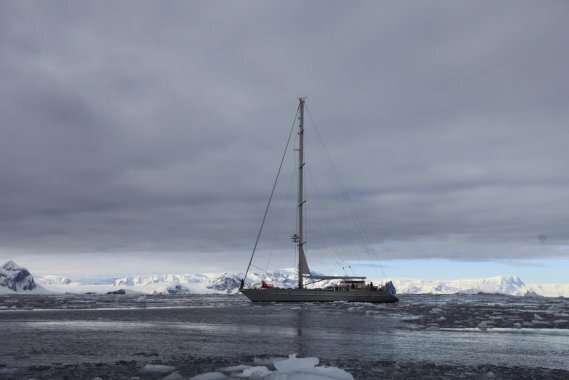 Scorpius has a number of world records the conquest of the Arctic and Antarctic under sail. 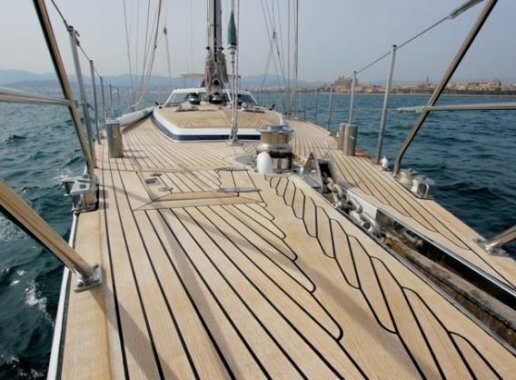 She had no insurance and damage. 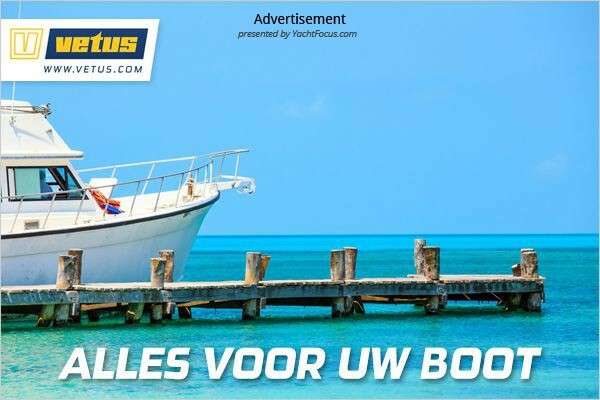 Insurance Taylor Meyts (Netherlands). 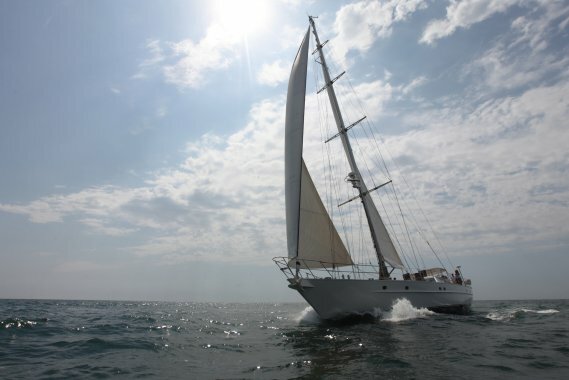 Now she’s for sale again including a set of new sails and lots of improvements and spare-parts. 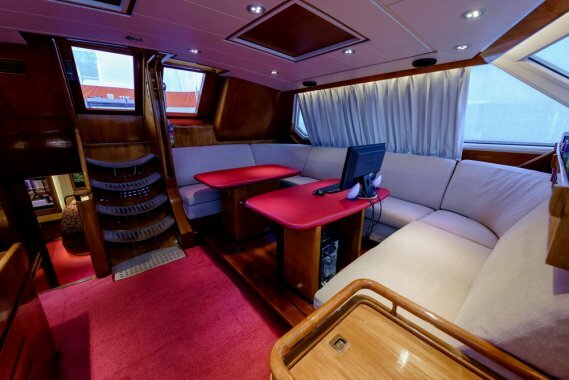 This is a truly advanced and pedigree yacht with a history of records and inspiring journeys. 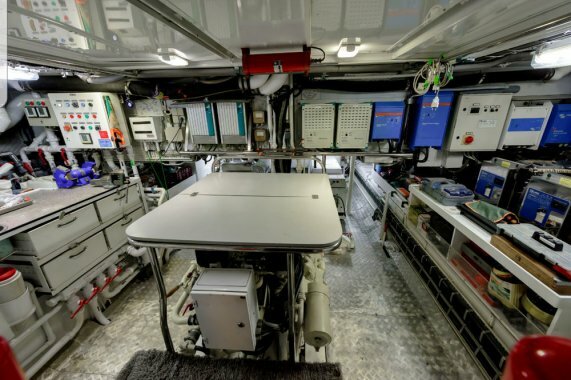 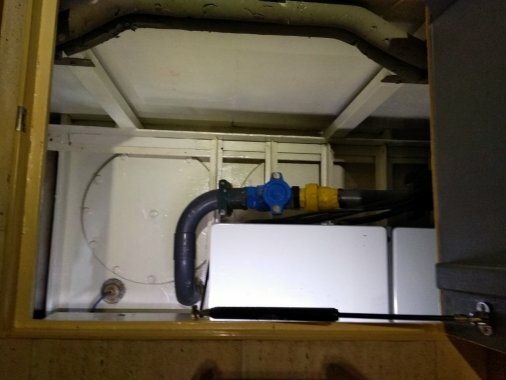 All systems on-board are new or overhauled, 3 generators, diesel heating, reverse airco, etc. 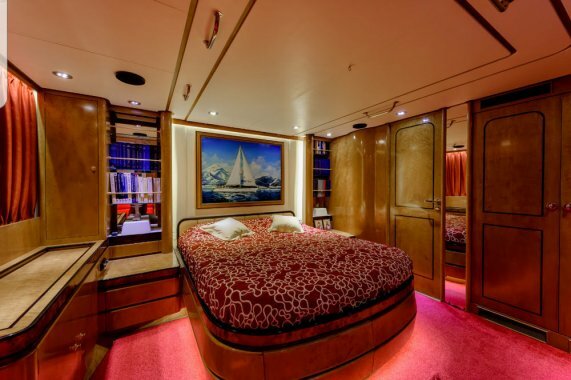 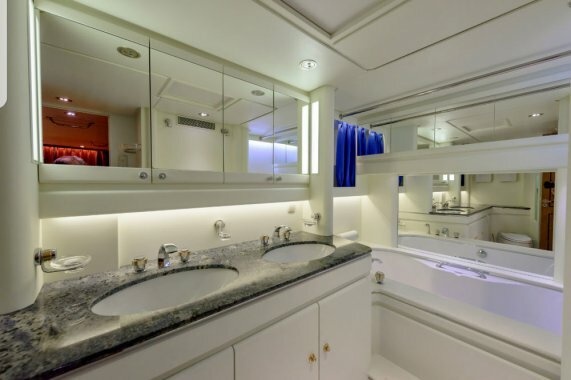 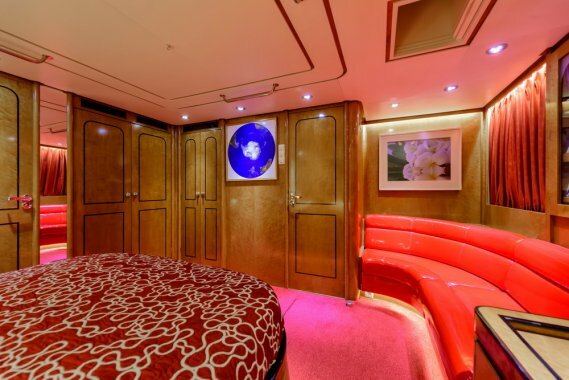 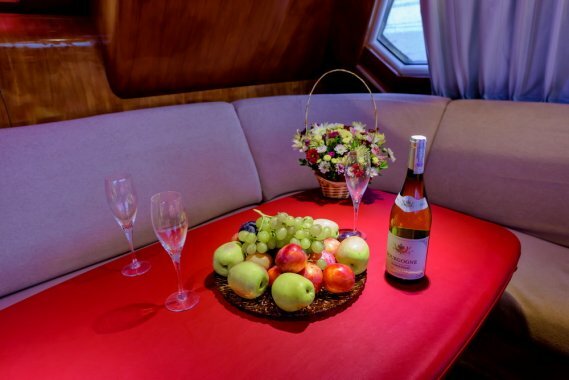 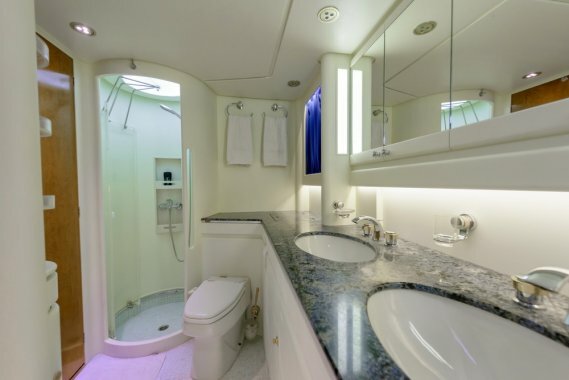 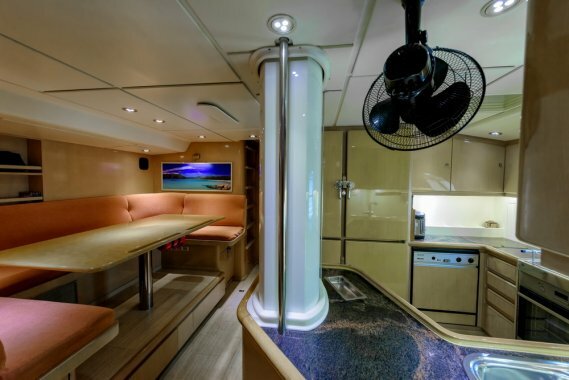 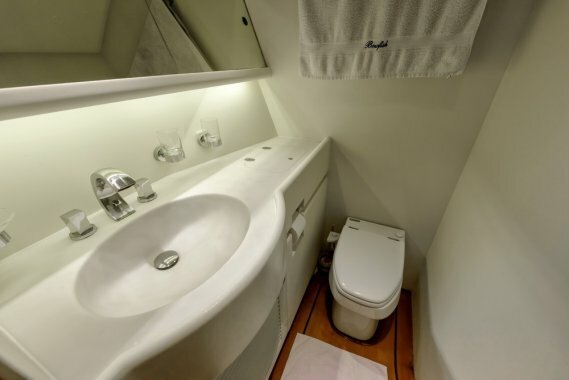 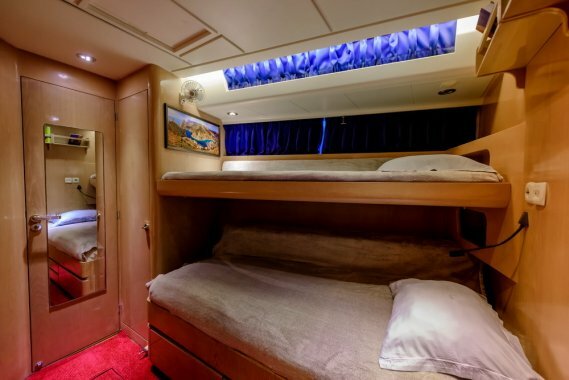 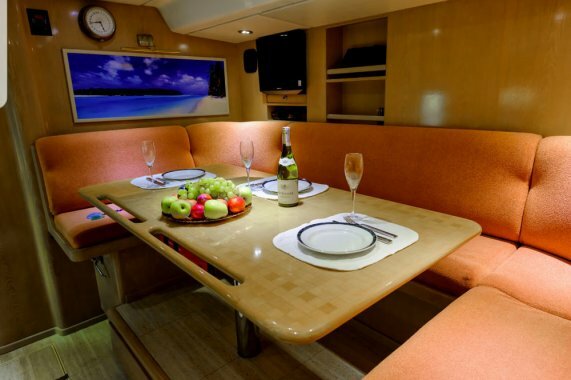 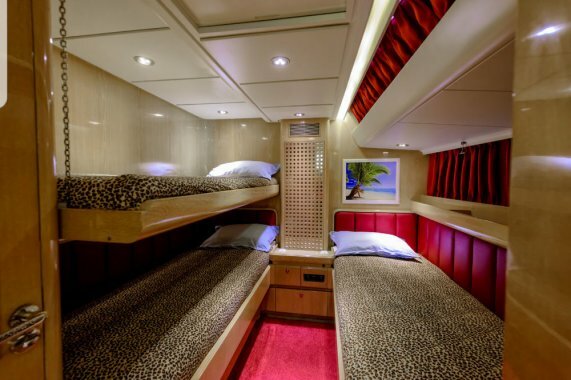 Accommodates: 8 guests in 3 cabins and 4 crew in 2 cabins. 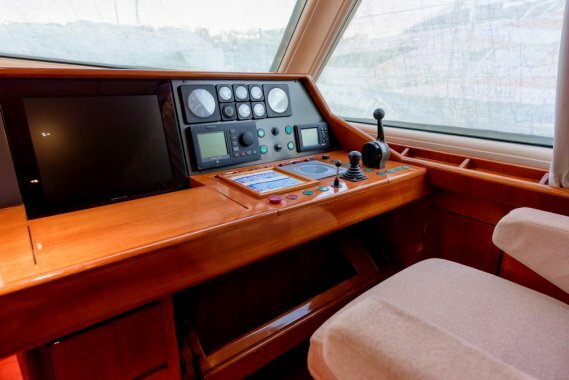 MTU 300HP, 12 kn, extended range. 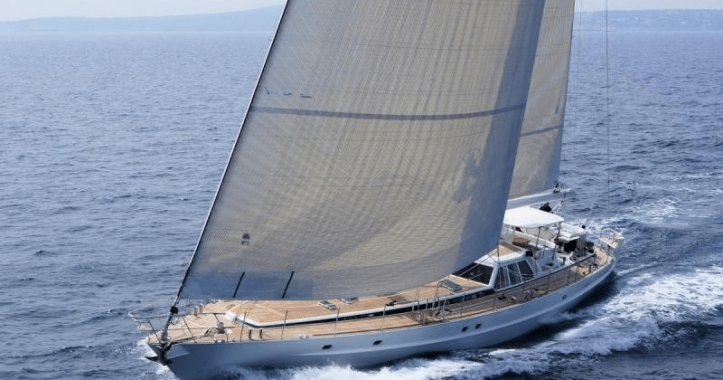 Sloop rigged, stowaway mast, hydraulic furling system and hydraulic Lewmar winches. 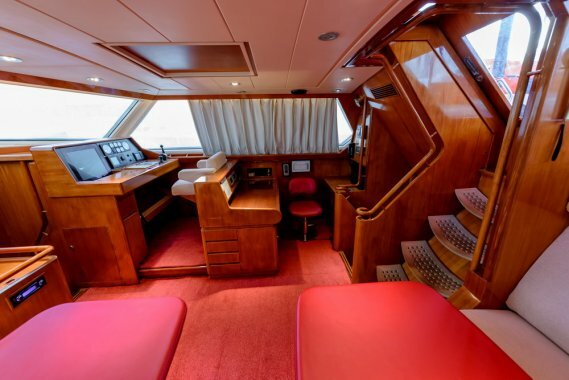 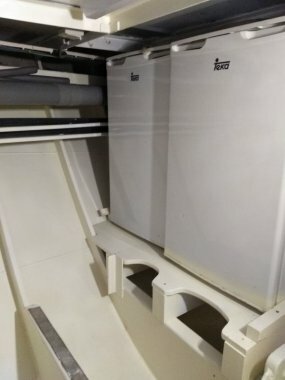 Easy to handle by a small crew and refitted in 2000, 2011/2012 and 2016-2018. 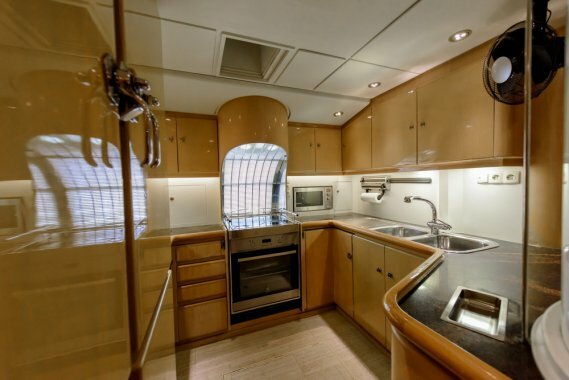 Sailing yacht “Scorpius” was considered as one of the magnificent super-yachts of her time. 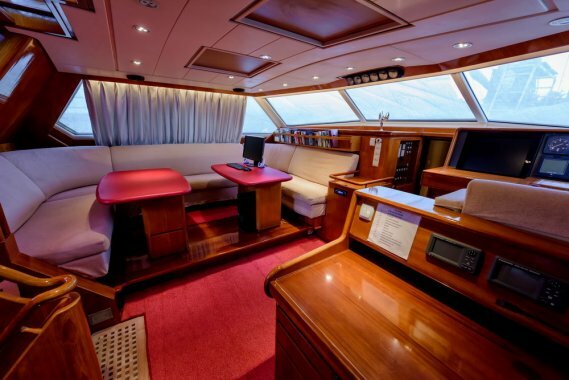 Timeless design for both performance and cruising in luxury. 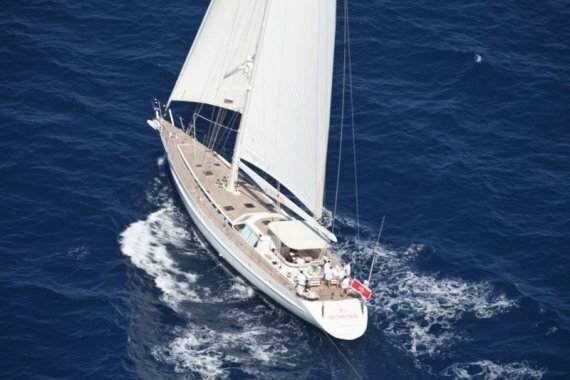 She's worth a visit to have a look at her lines and immaculate condition.